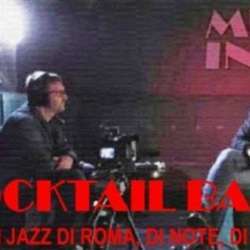 "Cocktail Bar": Rome' s Jazz stories, notes and Loves. the Music Inn jazz club born Protected content the eccentric and so powerful jazz lover Prince Pepito Pignatelli and his wonderful wife Picchi. Music Inn was the best hotbed for the newest Italian and foreign. The docu-film starts at 17:30 presented by Adriano Mazzoletti. Original soundtrack by Massimo Fedeli. Massimo Fedeli who will interpret live the musical atmospheres of the golden roman jazz period.